460. What are the duties of parents toward their children? Parents, in virtue of their participation in the fatherhood of God, have the first responsibility for the education of their children and they are the first heralds of the faith for them. They have the duty to love and respect their children as persons and as children of God and to provide, as far as is possible, for their physical and spiritual needs. They should select for them a suitable school and help them with prudent counsel in the choice of their profession and their state of life. In particular, they have the mission of educating their children in the Christian faith. 461. 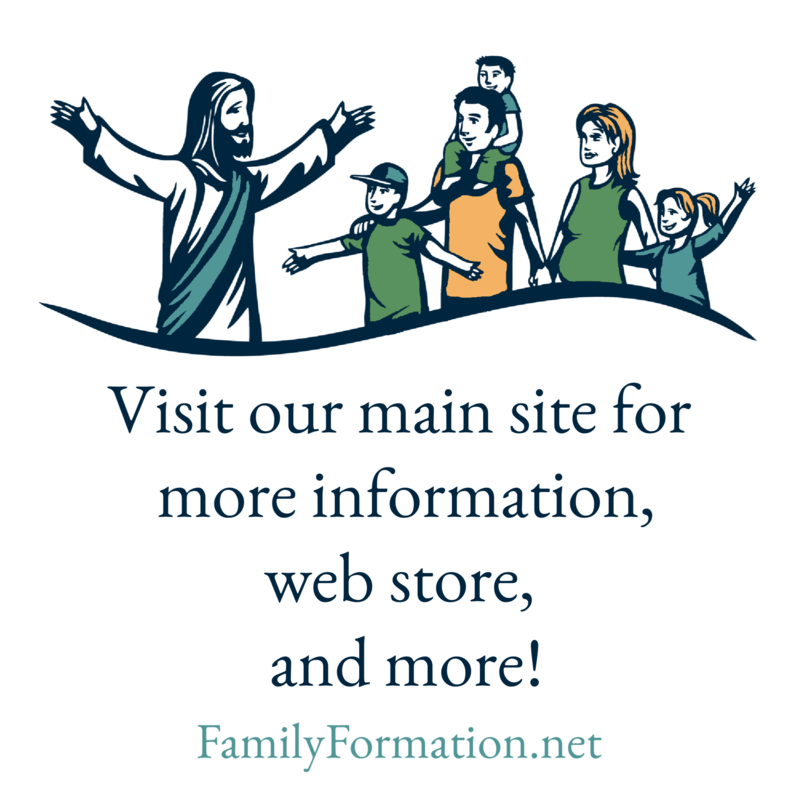 How are parents to educate their children in the Christian faith? Parents do this mainly by example, prayer, family catechesis and participation in the life of the Church. Well done, Family Formation parents! Would you like to subscribe? It’s free. There’s never any spam, and you’ll be working your way through the Compendium of the Catechism of the Catholic Church via short, reader-friendly daily emails. Highly recommended! Previous Are you new to Family Formation?